Location! 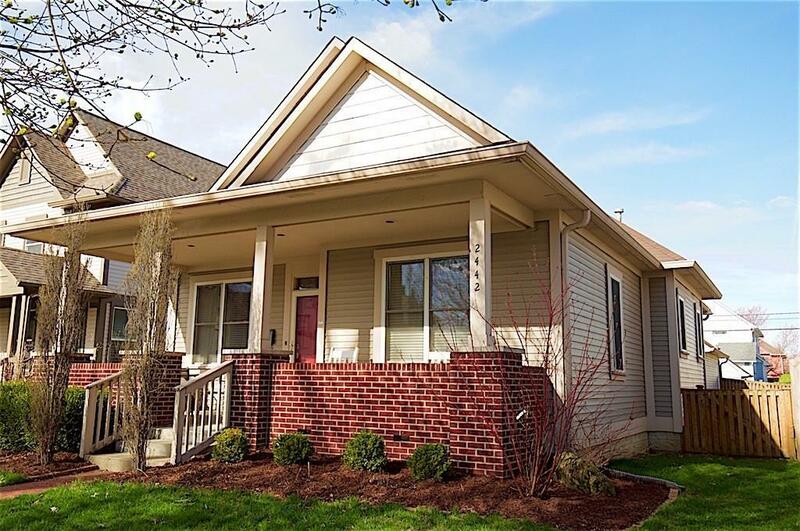 Come check out this lovely home located on an amazing block in Fall Creek Place right down the street from Goose the Market, Mashcraft, Shoefly, and Loco. This home is equip with 4 bedrooms, 4 full bathrooms, and a finished basement perfect for entertaining. Step right into the open living room followed by the updated kitchen. Kitchen offers granite countertops, backsplash, new light fixtures, and beautiful cabinets. Basement features a theatre room wired for surround sound and a granite countertop wetbar. The master bedroom located upstairs is perfect for those wanting a little privacy from time to time. The outdoor space invites you to relaxed with guests on a back deck or paver-patio in a private fenced in backyard.